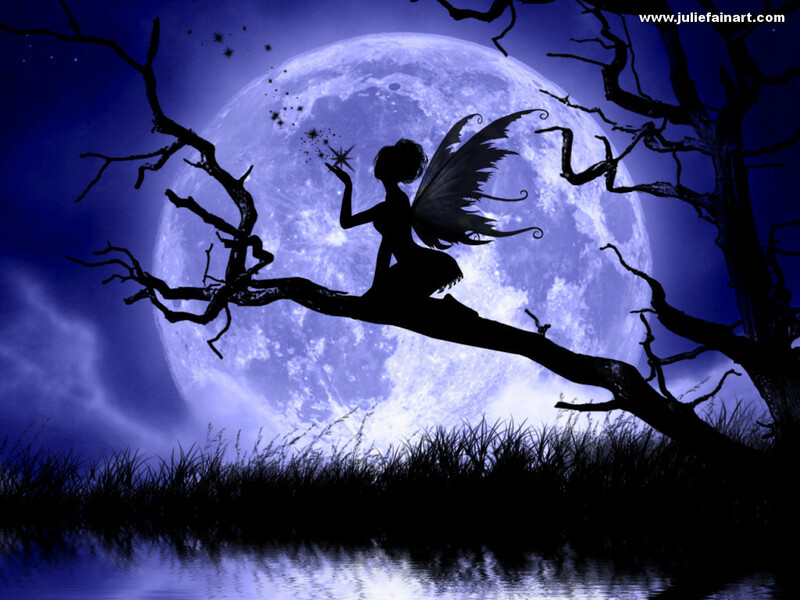 Moonlight Fairy. . HD Wallpaper and background images in the vichimbakazi club. This vichimbakazi wallpaper contains japanese apricot, mei, prunus mume, kijapani apricot, mlozi, mti wa mlozi, beech, beech mti, and mti beech. There might also be sunniness.